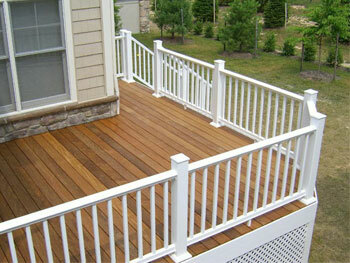 One of the most visible features of a deck are the deck railings. Deck rail systems are attractive and offer safety and support. 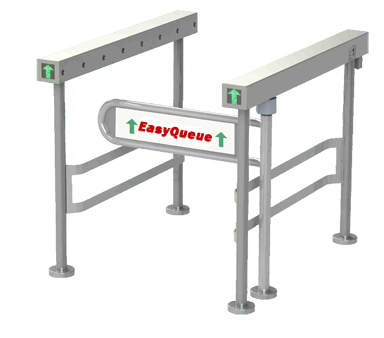 The deck rails we present are available in a multitude of materials, finishes, coatings and more. If you still can't achieve the image you're seeking we suggest contacting us about custom design solutions and fabrications. Our manufacturing capabilities can help you achieve your unique deck railing vision.